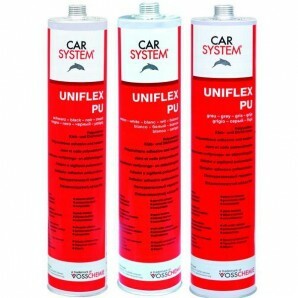 UNIFLEX-PU is used for filling and sealing seams and joints and protecting welded seams against corrosion. 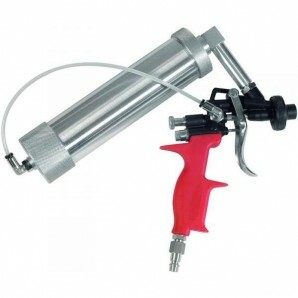 It provides an elastic joint to bare, primed or painted metal, G.R.P., wood, brick and concrete. 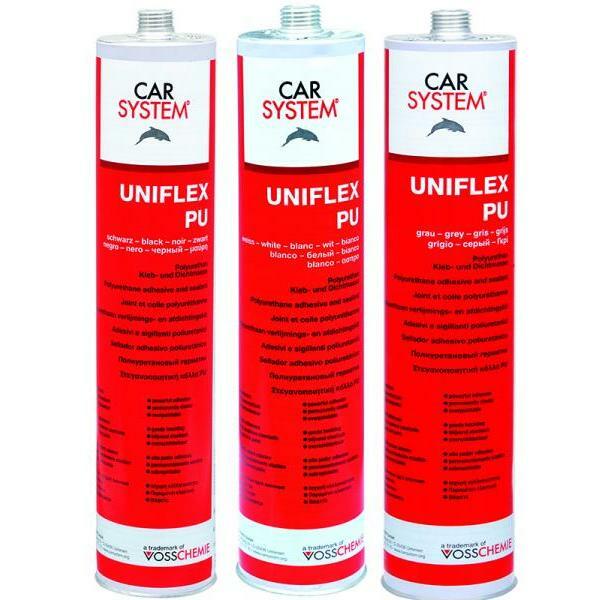 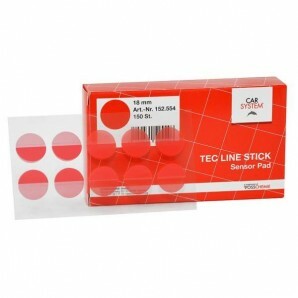 UNIFLEX-PU adhesive and sealant is an elastic 1 component polyurethane, that is cured by air. 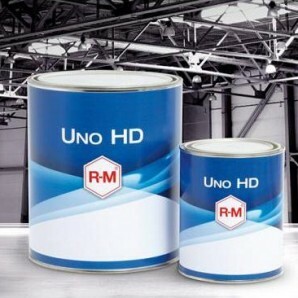 UNIFLEX-PU provides a powerful adhesion to most surfaces. 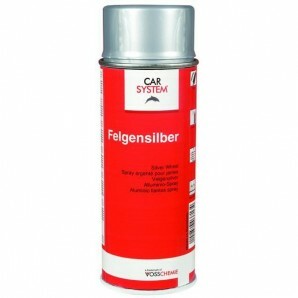 The treated surface can be sanded and over-painted with acrylic or 2 component paints. 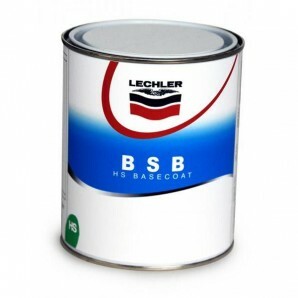 For synthetic resin based paints we recommend to carry out a test. 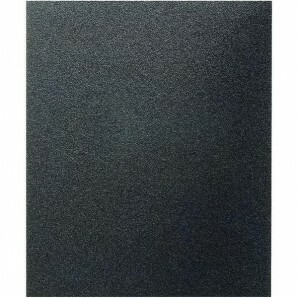 The material is highly resistant to water (also seawater), low concentrations of acids and alkalics and for a limited time also to fuel and mineral oils. 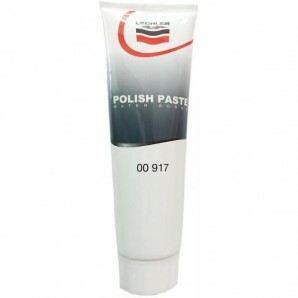 The colours white and grey could become yellow when exposed to UV light.